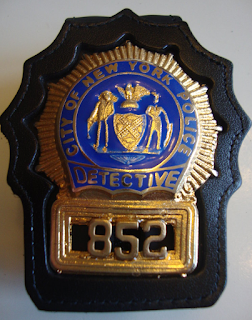 Ludwig Paz Retired NYPD vice detective Ludwig Paz put his expertise to bad use — allegedly masterminding a prostitution and gambling ring that got him and seven active cops arrested. Three sergeants, two detectives and two cops spent Wednesday night in jail on charges including enterprise corruption, promoting prostitution and official misconduct. The busts are part of a three-year, Internal Affairs probe into cop-protected brothels. The department stripped guns and shields from Sgt. 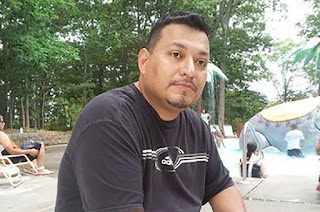 Carlos Cruz, 41, Sgt. Louis Failla, 49, Sgt. Cliff Nieves, 37, Officer Steven Nieves, 32, Officer Giancarlo Raspanti, 43, Detective Giovanny Rojas-Acosta, 40, and Detective Rene Samaniego, 43. 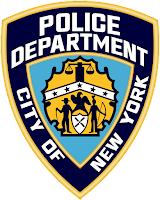 Police Commissioner James O'Neill said that members of the NYPD who fail to meet the highest standard will face "swift and severe" penalties. "Today, those who swore an oath and then betrayed it have felt the consequences of that infidelity. 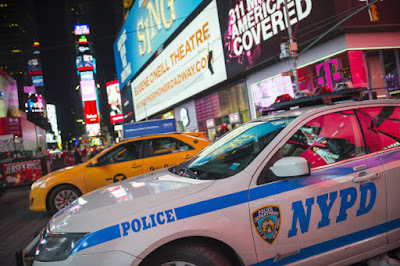 There is no place in the NYPD for criminal or unethical behavior."